 Automobile manufacturers choose to partner with Toray for many reasons. to create the automobiles of tomorrow. weight reduction, powertrains, comfort, and safety. Our product lineup includes a full range of materials and components optimized to suit specific automotive applications. In addition to materials, we provide technology solutions for molding and machining, and product design, evaluation, and analysis. Researching markets and collaborating with manufacturers, we continuously seek new ways to support the automotive industry.